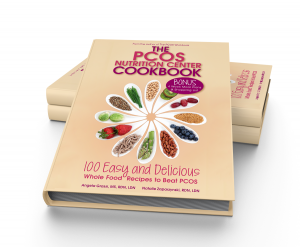 Do you like eggs but aren’t sure how they fit into the nutrition recommendations for PCOS? Well there is some good news: Eggs are a great diet component for women with PCOS. Not only are they are wonderful protein to include with meals and snacks but they are packed with nutrients that improve PCOS. 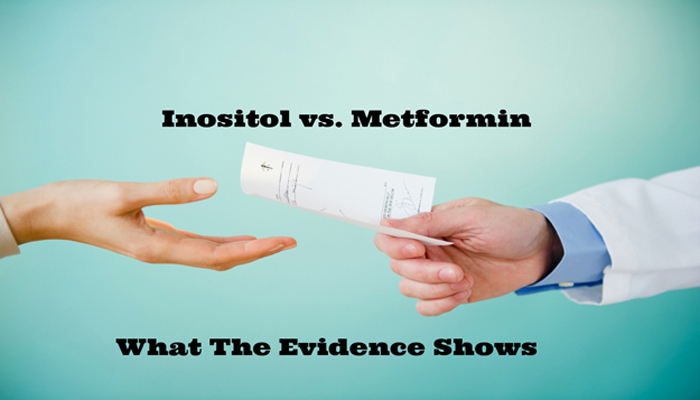 Here’s the scoop on what you need to know. Eggs are a complete protein, which means it contains all the amino acids our body needs to maintain our muscles, eyes, nerves and tissues. The white of the egg contains most of this necessary protein. The egg yolk provides a good source of omega-3 fats, iron, folate, vitamins A, D, and E, thiamin, and choline. It is also in the yolk where you’ll get lutein and zeaxanthin, important carotenoids for eye health including dry eye syndrome. Now that the 2015 Dietary Guidelines for Americans have dropped the guideline to limit cholesterol because it is no longer a “nutrient of concern” (previously it was recommend to keep cholesterol under 300 mg/day), eggs can be enjoyed without worry. Cage Free: Hens are not kept in cages and may or may not have outdoor access. Free Range: “Cage free” plus the birds must have continuous access to the outdoors. Vegetarian-Fed: Hens eat feed with no animal by-products (feather meal and hen meal are allowed in conventional chicken feed). Omega-3 Fortified: Hens are fed diets with flaxseed or algae, increasing the amounts of omega-3 fatty acids in the eggs by up to 20 times that of non-fortified eggs. Organic: “Free range” plus hens cannot be given antibiotics and the feed is organic per the National Organic Standards. Pasture-Raised or Pastured: (Not legal terms.) “Pastured eggs” come from hens that forage on bugs and grass (their natural diet). Usually found at many farmer’s markets. Eggs that are hard-boiled are perfect for a breakfast on-the-go or anytime snack. Make your own Egg McMuffin or egg sandwich using low-fat cheese and whole grain bread. Scramble eggs adding fresh chopped herbs (thyme), peppers and low-fat cheese. Pair with a fruit salad. Omelets don’t need to be limited to breakfast but could be a quick and healthy dinner. Add your favorite vegetables to make it more tasty and nutritious. If you have a few extra minutes, make a frittata by putting eggs in the oven. Eat the leftovers the next day. Great paired with a salad. Quiche is also great for leftovers and can be eaten hot or cold. If you want to save carbs you can make a crustlless quiche (See recipe below). Eggs should be stored in their cases at 33 to 45 degrees. Surprisingly, eggs should not be stored in designated egg compartments on the refrigerator door, but in the back of the coldest part of your fridge. Eggs left out for 2 hours or more should be discarded out of potential salmonella risk. Be sure to cook your eggs until they are no longer runny. Looking for some PCOS-friendly recipes that use eggs? 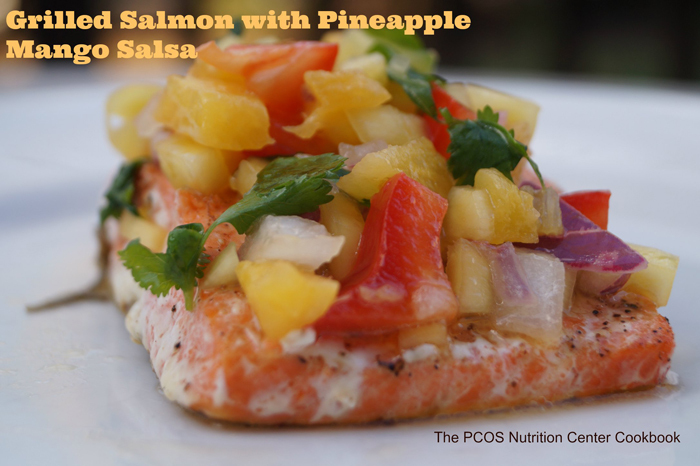 Check out The PCOS Nutrition Center Cookbook! Available in paperback or ebook. Buy now! Tell us your favorite uses for eggs! PCOS is a condition that causes a great deal of concern for many women, especially since the signs are so visible and in most cases difficult to hide. I was not aware that eating eggs could have a beneficial effect on this condition, but this is great to know. Very informative article, thank you! Any ideas on why is it that everytime I eat eggs (not organic, can’t afford those) or free range chicken, I get the most awful cystic acne breakouts? 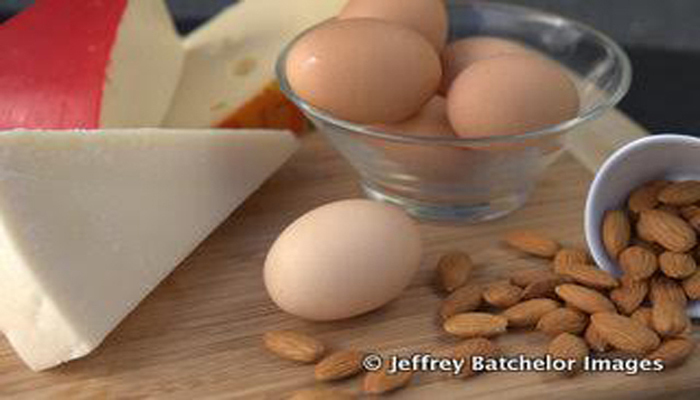 Hmm…wondering if you have an egg allergy or sensitivity?